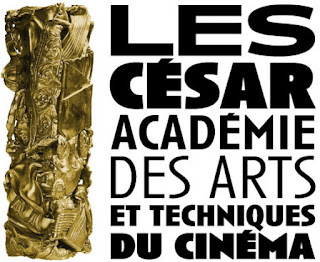 Stella Maris is among the 12 shortfilms pre-selected for the CESAR, the national film award of France! Stella Maris est parmi les 12 court-métrages pre-selectionnés pour les CESAR! Les cinq finalistes seront annoncés lors de l’annonce officielle des nominations le mercredi 27 janvier 2016. La 41ème cérémonie des César aura lieu le 26 février 2016. Comme tous les ans, le cinéma le Balzac à Paris programmera cette sélection sur deux semaines, les samedis 28 novembre et 5 décembre à partir de 10h, des séances accessibles aux votants et au public. STELLA MARIS is back in the East! 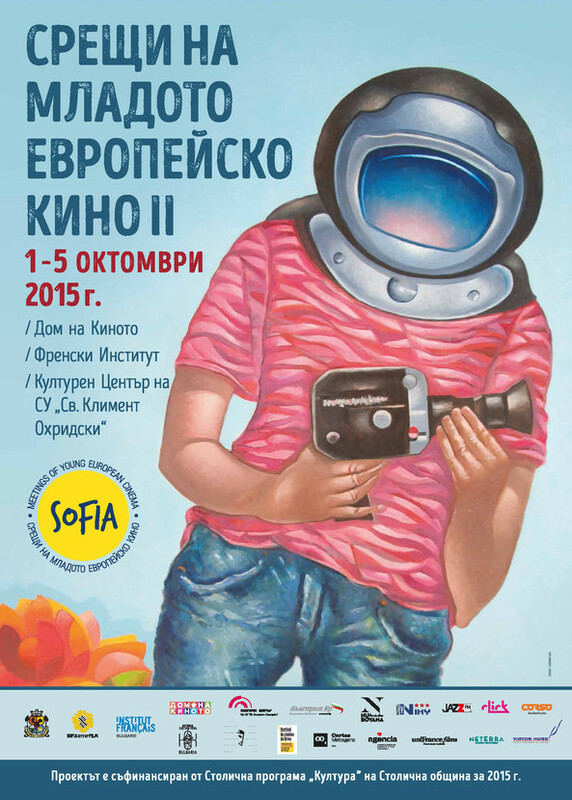 In SOFIA it will open the Rencontres du jeune cinema européen. STELLA MARIS goes to USA! At the MIT in BOSTON for the European Short Film Festival. Le 25 septembre à la Maison des Ensembles à Paris sera présenté PLACE REPUBLIQUE, projet de quatre petits ciné-tract que j'ai filmé dans la foulé des jours après l'attentat à Charlie Hebdo. Vernissage à 18h le 25 septembre, mais expo ouverte du 25/9 au 25/10. Horaires du lundi au vendredi de 10 à 23h, le samedi de 10h à 21h. STELLA MARIS in LONDON for Raindance Film Festival! 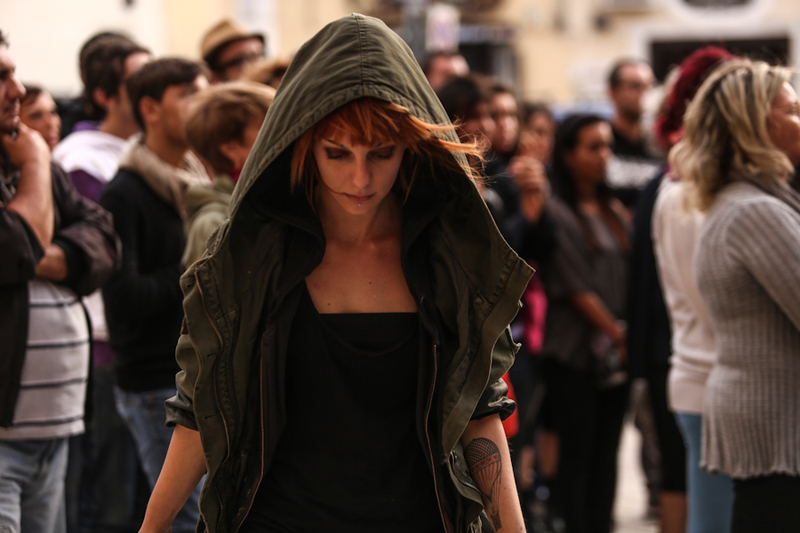 Stella Maris is selected for the International Competition of Raindance Film Festival in London! Screening on the 26th of September at 13h30 at Vue Piccadilly, 19 Lower Regent Street, SW1Y 4LR. STELLA MARIS is back in PARIS! Mercredi prochain, 21h au Parc de la Butte du Chapeau Rouge pour le Festival Silhouette. Venez! Venerdì prossimo THIS IS THE WAY a Massafra per Vicoli Corti. Ore 22h45, ci sarà anche il regista. Finally, the trailer of STELLA MARIS is online! 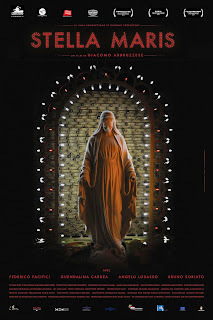 STELLA MARIS | International trailer from Giacomo Abbruzzese on Vimeo. 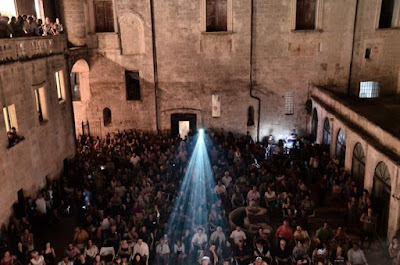 Il 24 luglio al Cinema del reale a Specchia (Lecce). Alle 23h15, al Convento! 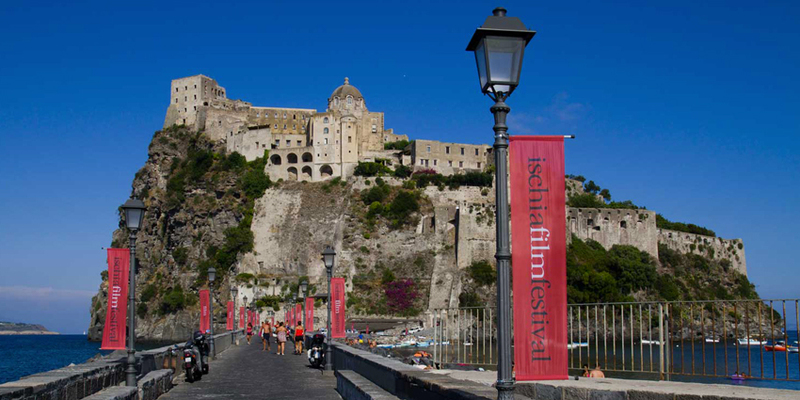 Next thursday screening of STELLA MARIS in this amazing place! 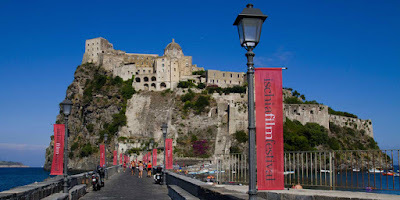 For the shortfilm competition of Ischia Film Festival. 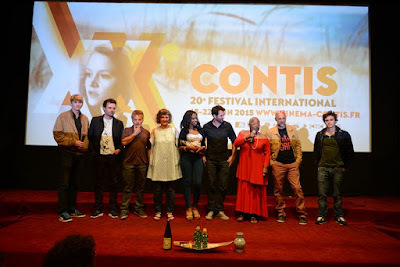 STELLA MARIS won the SPECIAL JURY PRIZE at Festival de Contis in France. Merci au jury!! 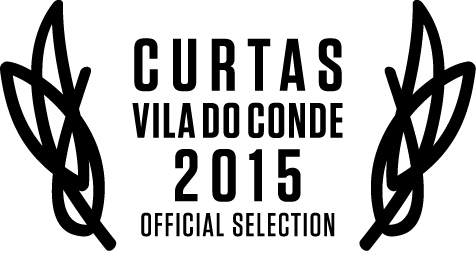 STELLA MARIS selected for Vila do Conde in Portugal! 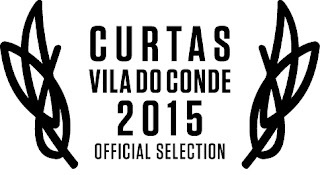 So happy that Stella Maris is part of the beautiful international selection of Curtas Vila Do Conde among Kleber Mendonca Filho, Helena Klotz, Daniel Schmidt, Sergei Loznitsa, Antonin Peretjatko films. See you soon Portugal! Back in Serbia! 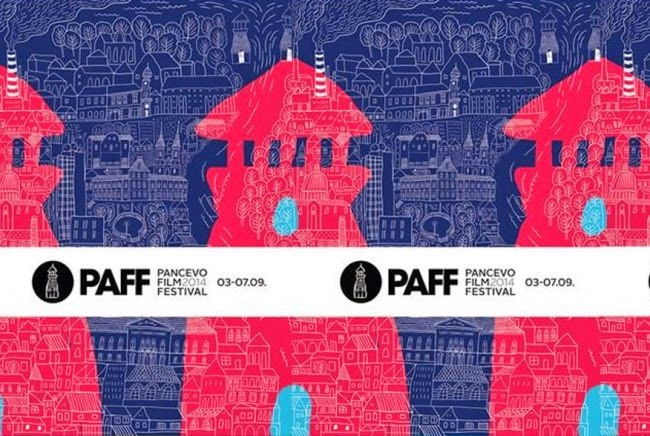 Tomorrow in BELGRADE three of my shortfilms will presented at MIKSER FESTIVAL. I will be there too! 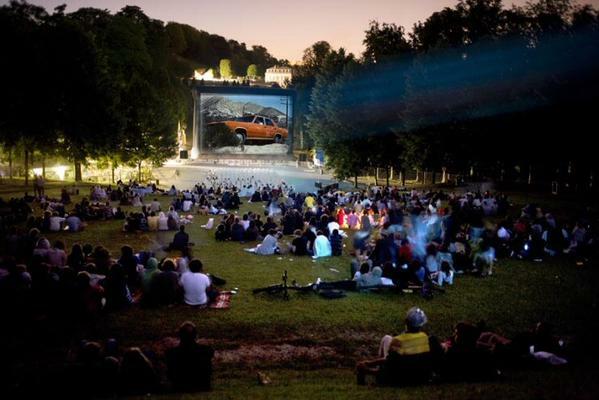 > screening: 5th of June. 21h, Kino Mikser. Spanska Kuca, Brace Krsmanovic 2. STELLA MARIS back in Paris! For the Festival Cote Court in Pantin. THIS IS THE WAY a TARANTO! 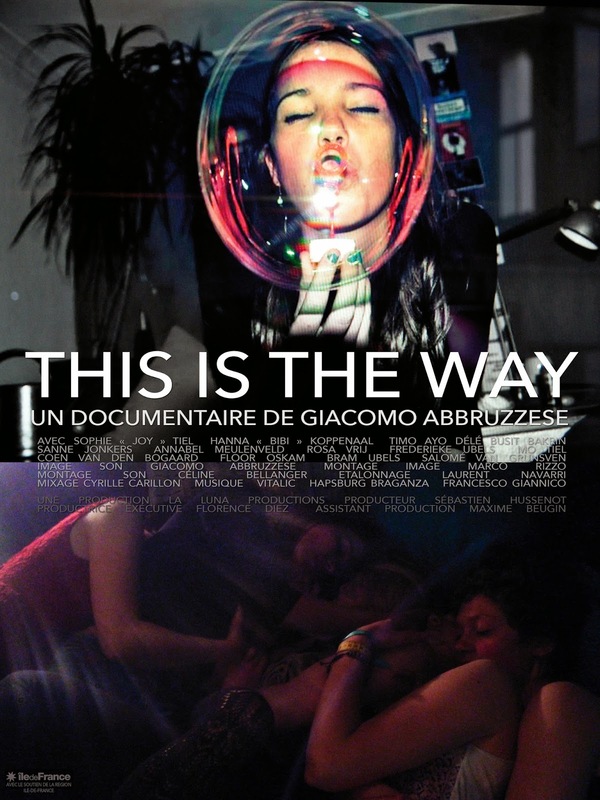 THIS IS THE WAY finalmente arriva in Puglia, a TARANTO. 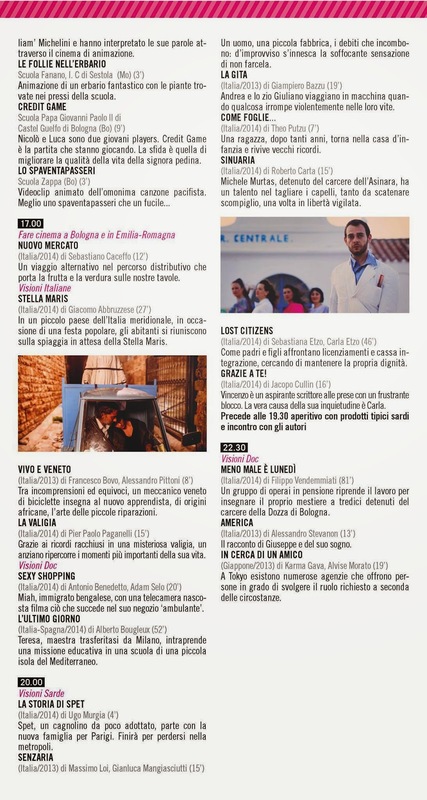 Doppia proiezione al Cinema Bellarmino: venerdì prossimo 22maggio in notturna alle 23h30 e domenica 24 maggio alle 17h15. In proiezione con ARCHIPEL, altro cortometraggio di Giacomo Abbruzzese, girato tra Israele e Palestina e vincitore del Torino Film Festival nel 2010. Sarà presente il regista. THIS IS THE WAY in Moskow! Selected for the Competition of Moscow International Documentary Film Festival. Une (longue!) interview et une critique de Stella Maris sur le magazine FORMAT COURT. "It's a known fact that Italian cinema is going through a severe crisis, which is still sinking deepens economic prospects of young people; to give just one example, I for one can not disappointment me out of my mind that I had with one of the recent movies that try to reflect honestly impasse identity of that company, but ends up adopting the type of content and mechanisms tabloid storytelling patented Berlusconi's Mediaset giant - Reality (r. Matteo Garrone, 2012) - and becomes a gravy as long as reality shows, they attack. 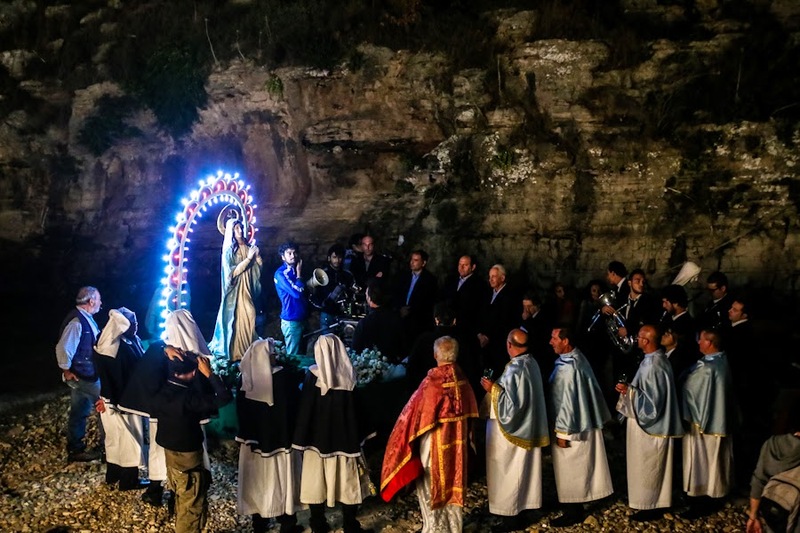 Well, Stella Maris sets a very welcome contrast with this type of failure, placing seemingly unambitious in a rural community in the Mediterranean Sea, where the only important event, when not throwing firecrackers, is launching annual water a statue of Mary, under the careful watchfulness dignitaries. The surprise is that the film's Abbruzzese, corrupt politician, adamant Catholicism Italians, malignant lack of perspective, literally and figuratively imprisonment of young people (rebels) and absurd hope in religious miracles - some tropes no new Italian speech - shake hands in a surreal accents and allegorical story that, despite my initial disbelief, lucid and articulate a coherent vision first on the above mentioned impasse; At the same time, it is incredible that the Virgin Mary LED can say so much about a society in a short time". 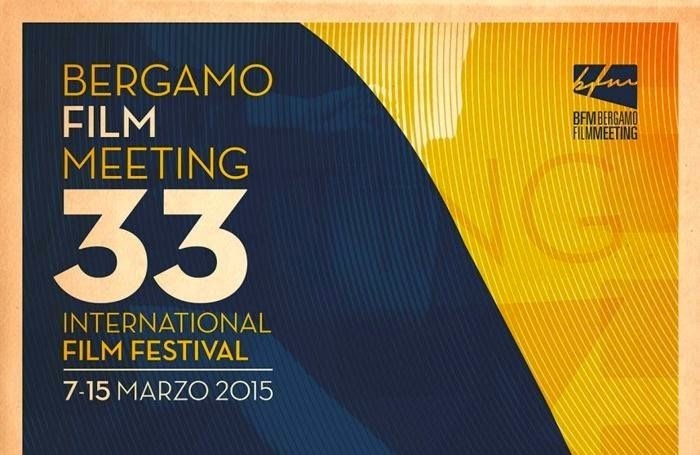 STELLA MARIS selected for NexT International Film festival! See you next week in crazy Bucharest, 8pm, thursday at Cinema Studio. "Un sat italienesc îndepărtat, la malul Mării Mediterane. Târgul anual. 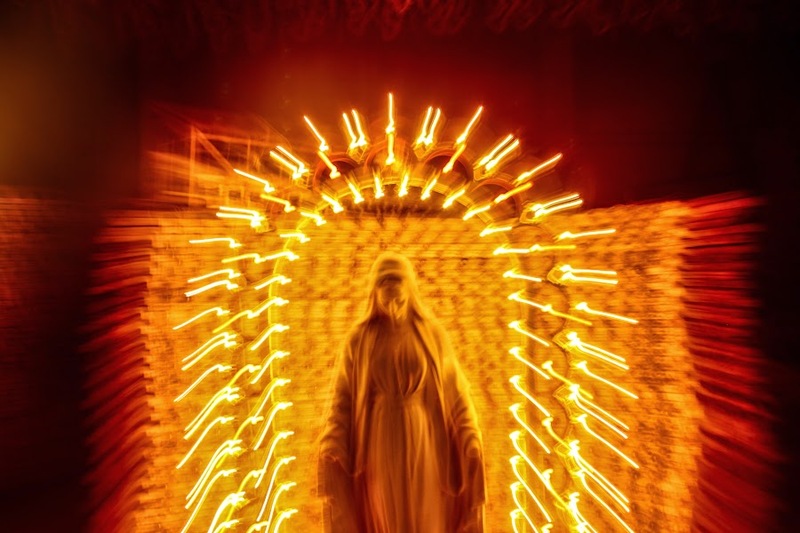 Toți localnicii se adună pe plajă în așteptarea sosirii pe mare a unei statui tradiționale iluminate, Stella Maris. Povestea unui meșteșugar al luminii și a fiicei sale, un primar cu un singur ochi, artificii bubuind ca focul de puşcă și arta stradală ca revoluție". STELLA MARIS goes to Africa! 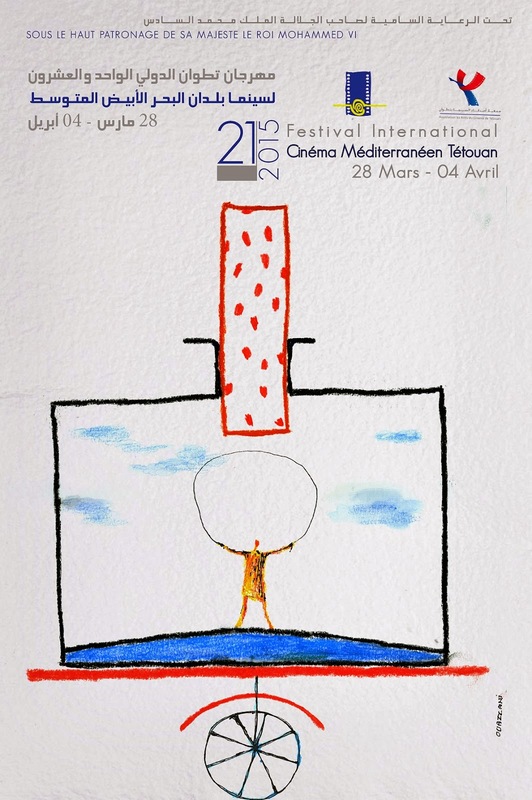 Selected for the International Competition of the Festival du Cinéma Méditerranéen de Tétouan in MOROCCO. Per la prima volta Fireworks​ e Archipel sulla TV Italiana! 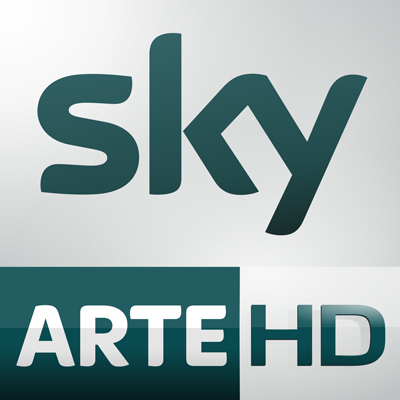 Per i nottambuli o i dotati di registratore, stanotte su SKY Arte all’1h40 Fireworks seguito da Archipel. STELLA MARIS on France TV!! 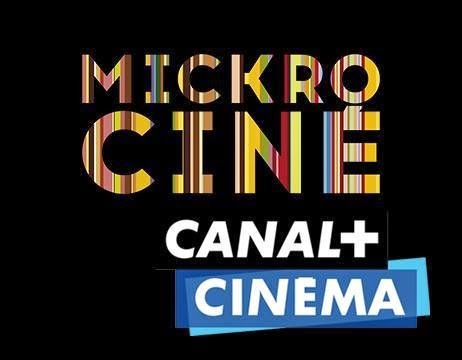 CANAL PLUS will screen it next sunday at 11pm and then three more screenings in the next days. 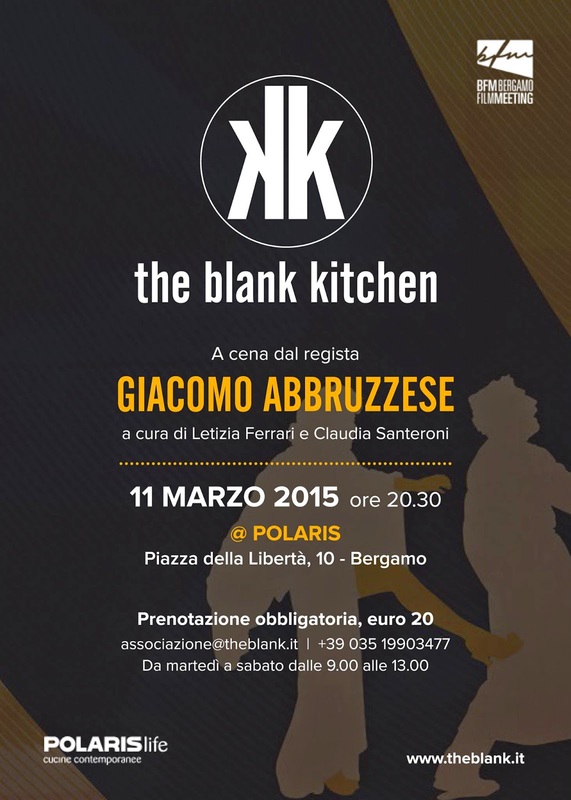 The blank kitchen & Bergamo Fim Meeting organise a special diner with Giacomo Abbruzzese. 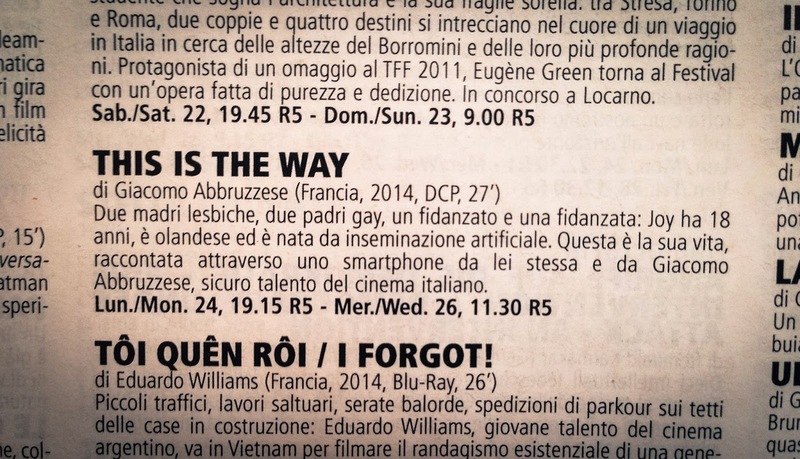 THIS IS THE WAY is back in Italy for the Bergamo Film Meeting! Tuesday 10th of March 20h30 at Cinema San Marco Multisala. 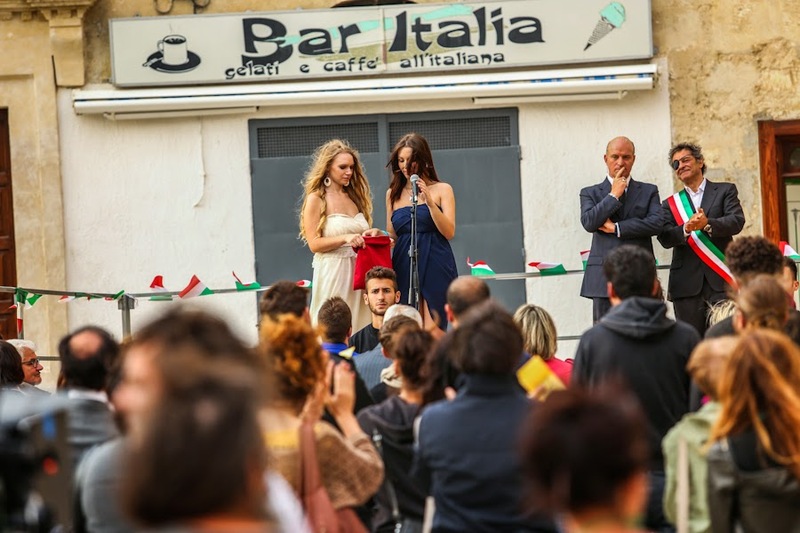 Giacomo Abbruzzese and the protagonist Sophie Tiel will introduce the film. 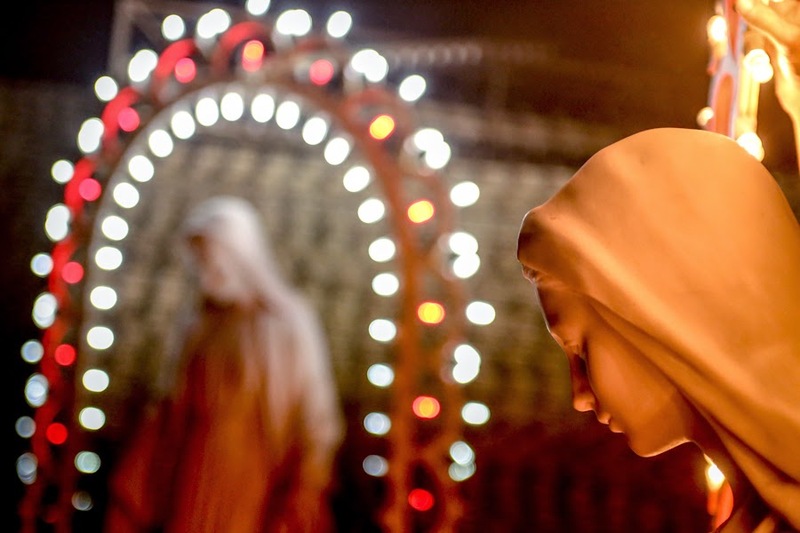 26th of february, Stella Maris is back in Italy for the festival Visioni Italiane at Cineteca di Bologna. Screening at 17h. 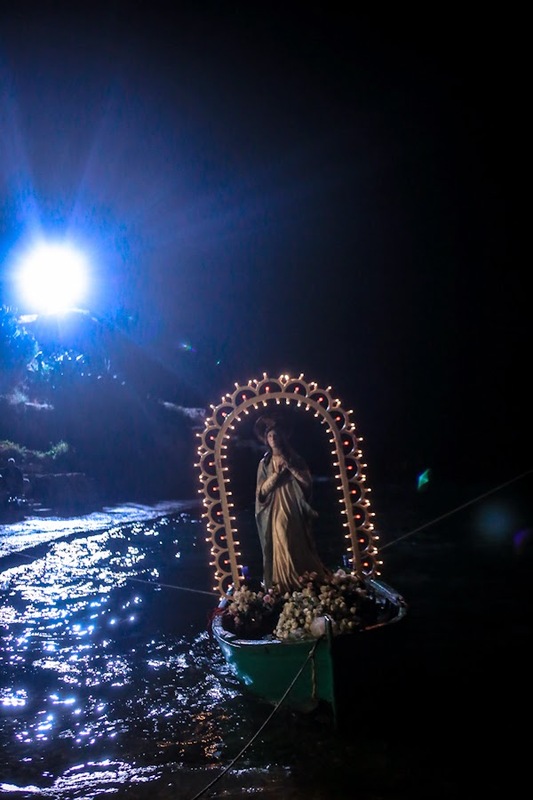 >> Stella Maris won BEST SCENOGRAPHY at Visioni Italiane 2015. 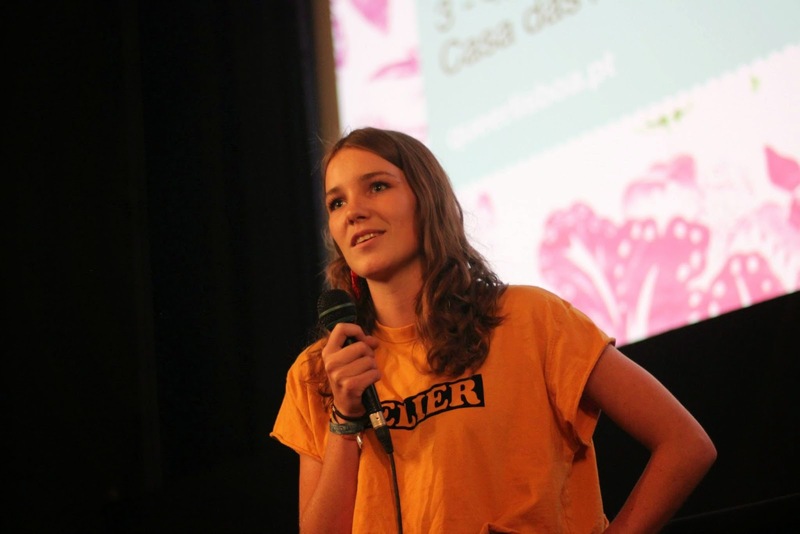 Congrats to the scenographer Egle Calò! 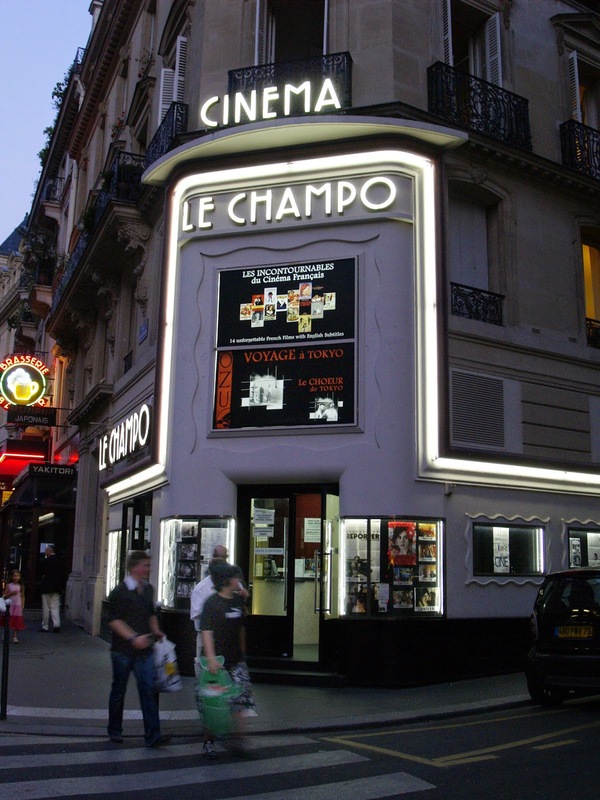 Thursday 19th of February at 8pm a retrospective of all the shortfilm of Giacomo Abbruzzese in Paris. Très belle critique dedié à Stella Maris sur le magazine BREF. "La beauté sera CONVULSIVE ou ne sera pas". 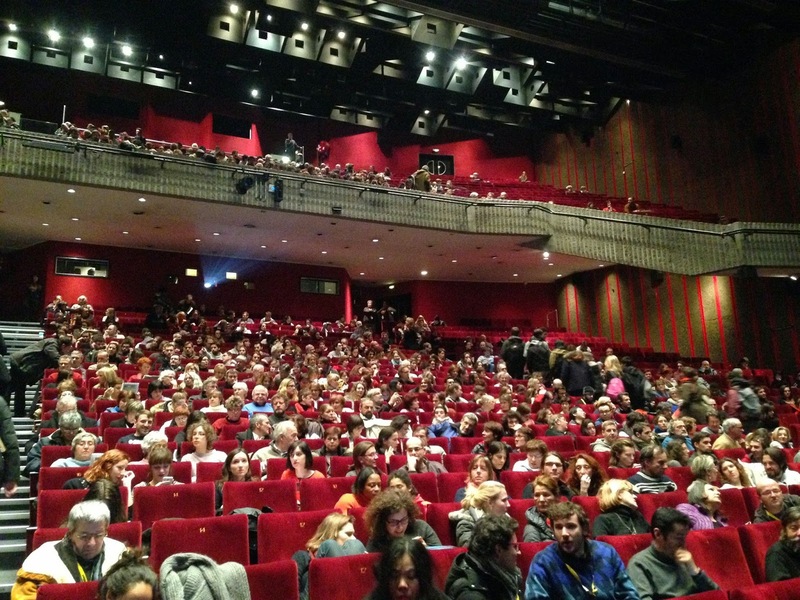 In Clermont-Ferrand for STELLA MARIS! STELLA MARIS won the GOLDEN EGG! 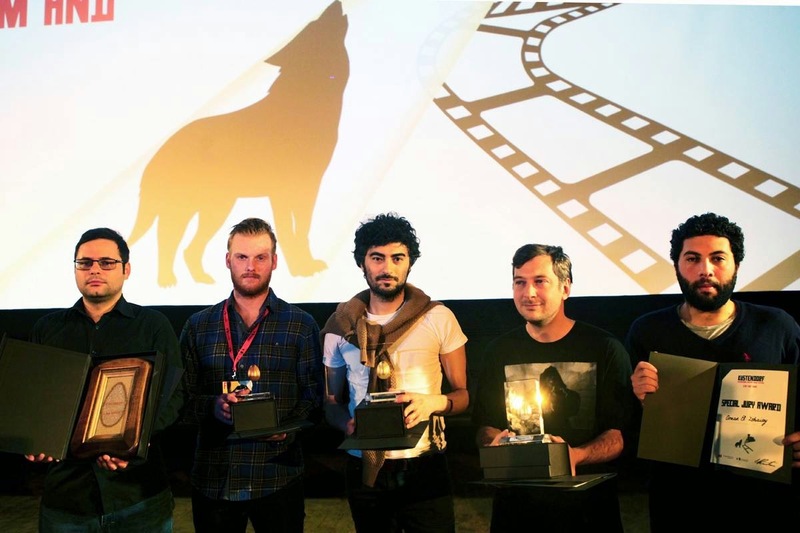 The First Prize at Kustendorf Film & Music Festival, organised by Emir Kusturica!!! The jury were world-wide know producers Claudie Ossard, Amande Nevill, Alex Garcia. STELLA MARIS won the BEST MUSICAL CREATION AWARD at Premiers Plans! 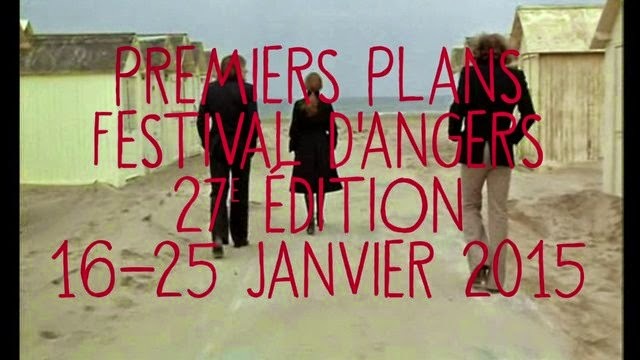 STELLA MARIS won the BEST MUSICAL CREATION AWARD at Festival Premiers Plans in Angers. Congrats to the composers Alessandro Altavilla & Luc Meilland! Anteprima a TARANTO al Cinema Bellarmino il 26 Dicembre alle ore 15.30. Presente tutto il cast e tutta l'equipe del film! Introduce Massimo Causo. Si replica il 27 dicembre e il 28 dicembre, sempre alle 15h30. SINOSSI Un piccolo paese dimenticato del sud Italia. La storia di un artigiano delle luci e di sua figlia, di un sindaco orbo, di fuochi d'artificio come bombe e della street-art come rivoluzione. THIS IS THE WAY | 2014 | International trailer from Giacomo Abbruzzese on Vimeo. 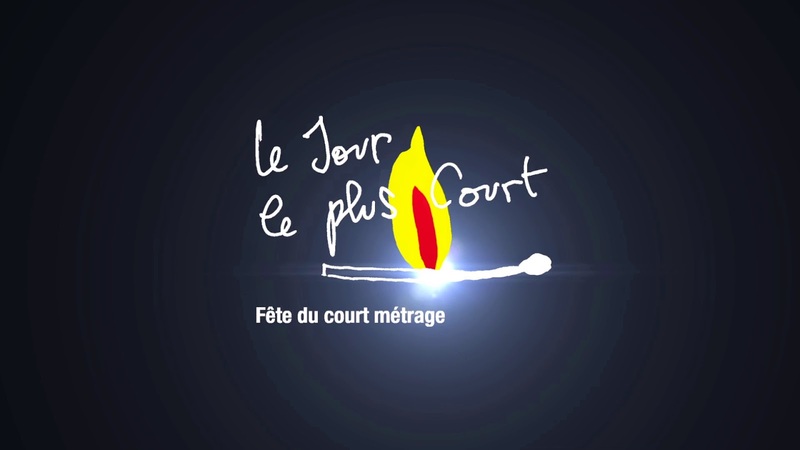 THIS IS THE WAY will be screened in 21 different places and cities around France for the event LE JOUR LE PLUS COURT organised by the CNC and l'AGENCE DU COURTMETRAGE on 19th-20th-21th of December. 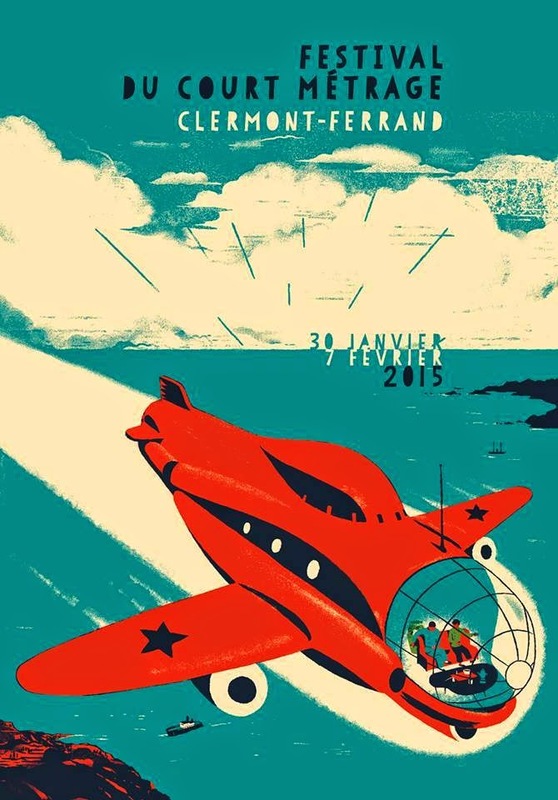 STELLA MARIS is selected for Clermont-Ferrand! 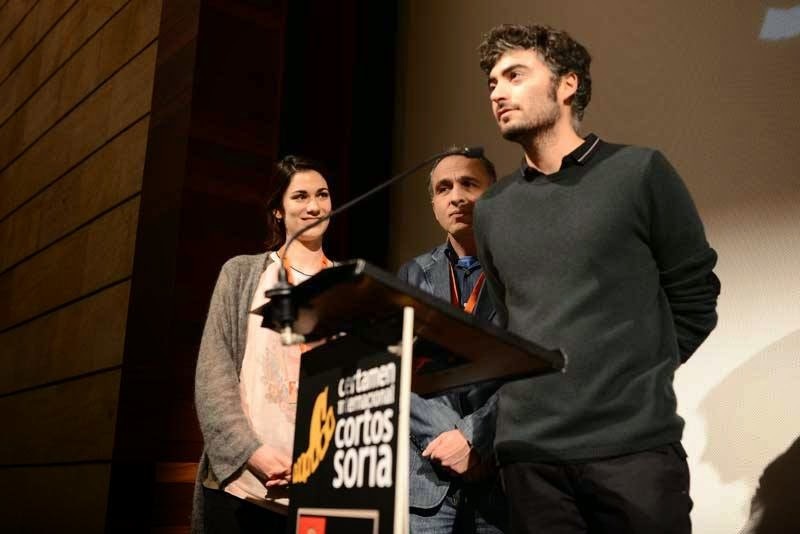 STELLA MARIS wins the SPECIAL JURY PRIZE at Certamen Cortos Soria! STELLA MARIS wins in Spain the SPECIAL JURY PRIZE at Certamen Cortos Soria! It's already the third award!! STELLA MARIS in SPAIN! Selected for the International competition of Certamen Cortos Soria. Seven International selections for Stella Maris in its first month of release! 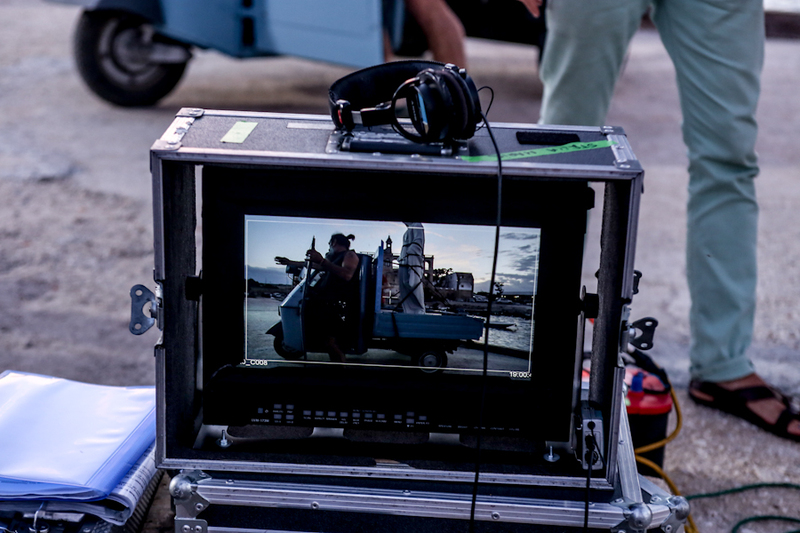 set photo by Angelo Liuzzi. STELLA MARIS and THIS IS THE WAY in Estonia! 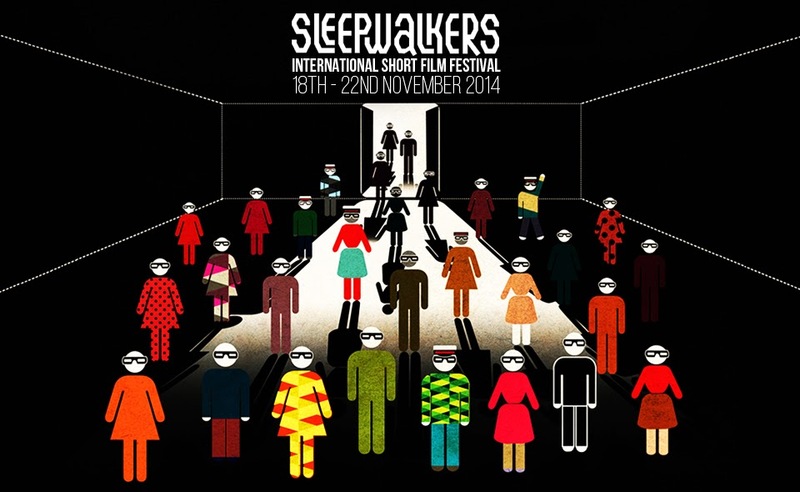 Double selection for the Sleepwalkers International Film Festival. If you around TALLINN from 18th to 22th of November, go there! 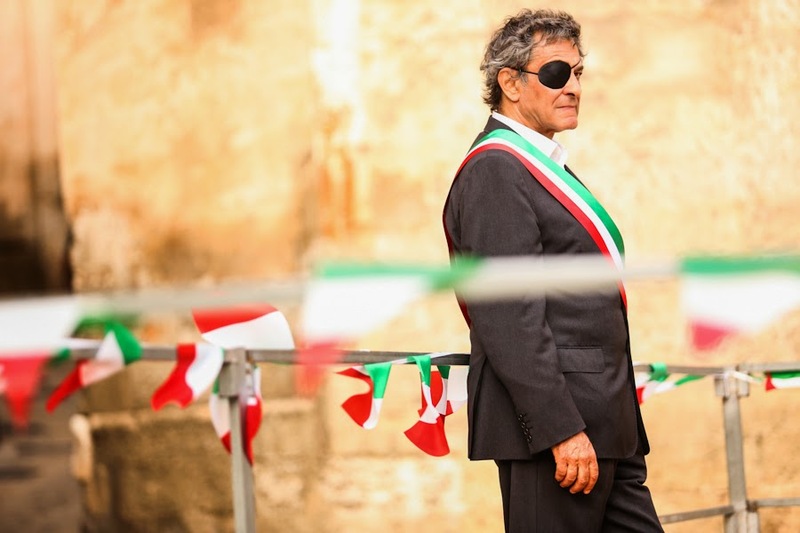 THIS IS THE WAY will have the Italian Premiere at the TORINO FILM FESTIVAL! 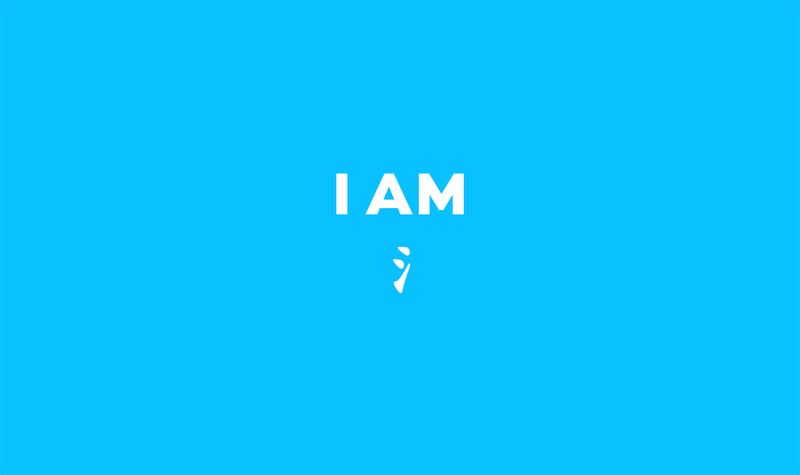 It will be presented in the International Selection Waves (ONDE). Monday 24th of November 19h15 - Reposi Sala 5, Torino Film Festival. STELLA MARIS in UK! 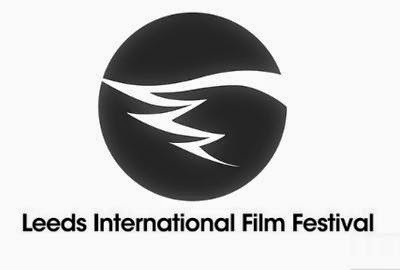 Selected for the Louis Le Prince International Competition of LEEDS FILM FESTIVAL, an Oscar-qualifying festival. "The story of a light craftsman and his daughter, a one-eyed mayor, fireworks fusing like weapons and street-art as revolution. An engrossing movie about revenge and redemption". STELLA MARIS wins the CANAL PLUS AWARD at Cinemed!!! It will be bought by Canal Plus and screened 5 times in a special program with an interview. Suddenly millions of people will watch it! In Montpellier for STELLA MARIS. 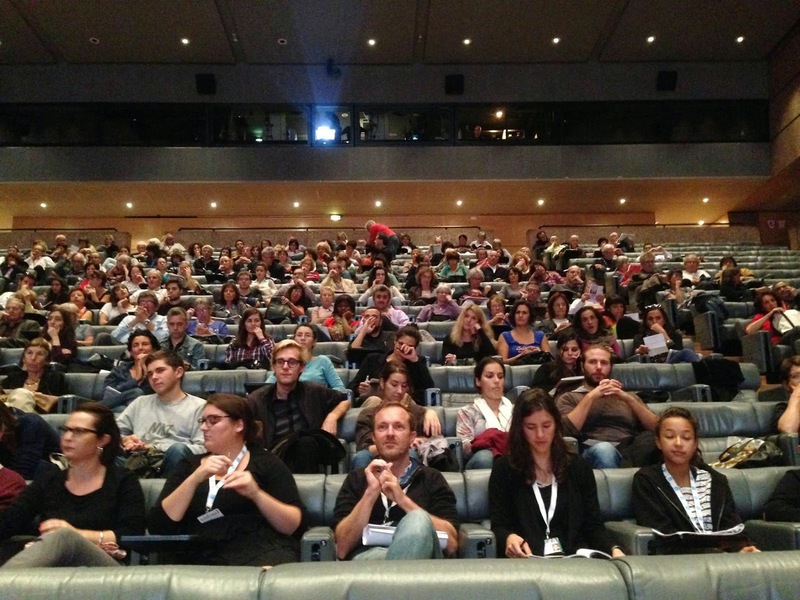 STELLA MARIS in FRANCE again, selected for the European Competition of the festival du film court de Villeurbanne! FRANCE 3 - ITALY 0. 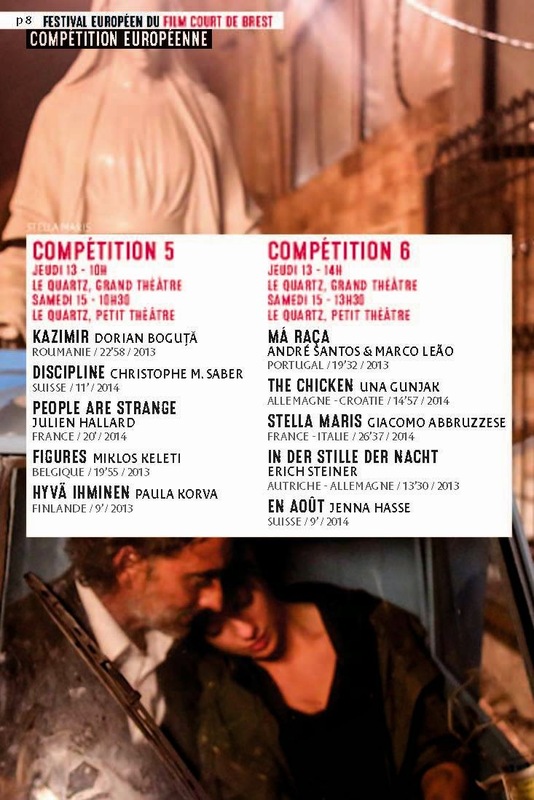 STELLA MARIS is selected for the International Competition of Festival Europeen du Film Court de BREST, in France. After Montpellier, again a sea spot for the Madonna! 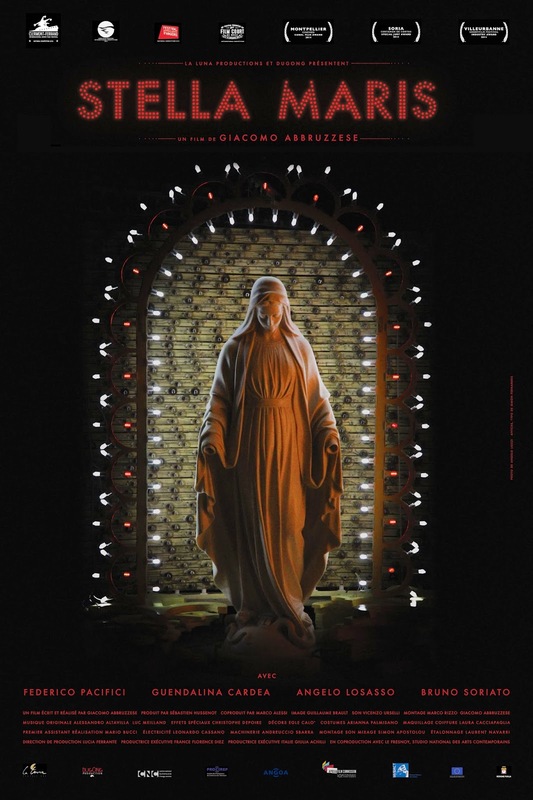 STELLA MARIS will have the FRENCH PREMIERE at Festival International du Cinéma Mediterranéen. It's selected for the International Shortfilm Competition. 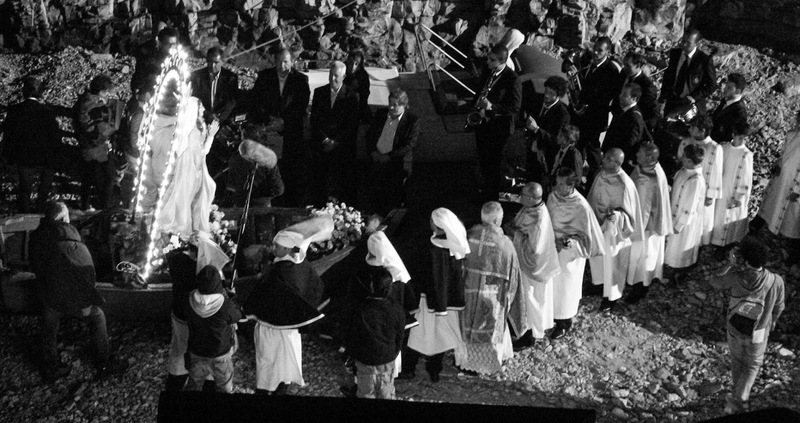 Montpellier, the perfect spot for the arrival of the Madonna! 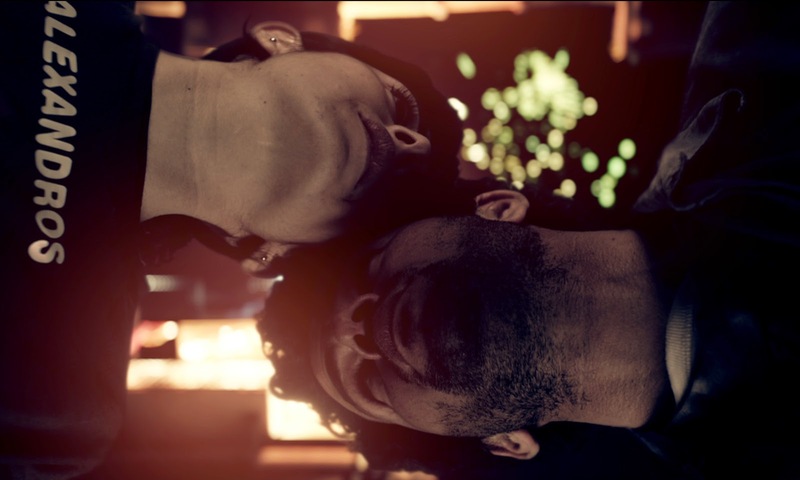 THIS IS THE WAY in the Queer Lisboa highlights for the UK magazine Little White Lies. For the ones who want to see it again, or for the first time, FIREWORKS is now available in VOD on MUBI! THIS IS THE WAY won BEST DOCUMENTARY and BEST EDITING in the International shortfilm competition of Pančevo Film Festival! 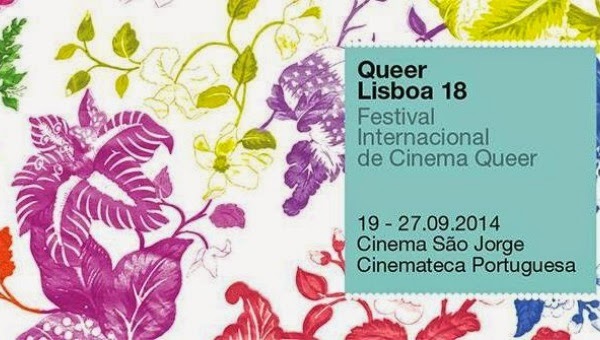 THIS IS THE WAY is selected for the International Shortfilm Competition of QUEER LISBOA! Droga Party (2006), Passing (2007), Archipel (2010), Fireworks (2011) will be presented in Serbia at Pančevo Film Festival for BRIGHT FUTURE, a first retrospective on the work of Giacomo Abbruzzese. Beside, his last film, This is the way will have his East European Premiere on the International Shortfilm Competition.